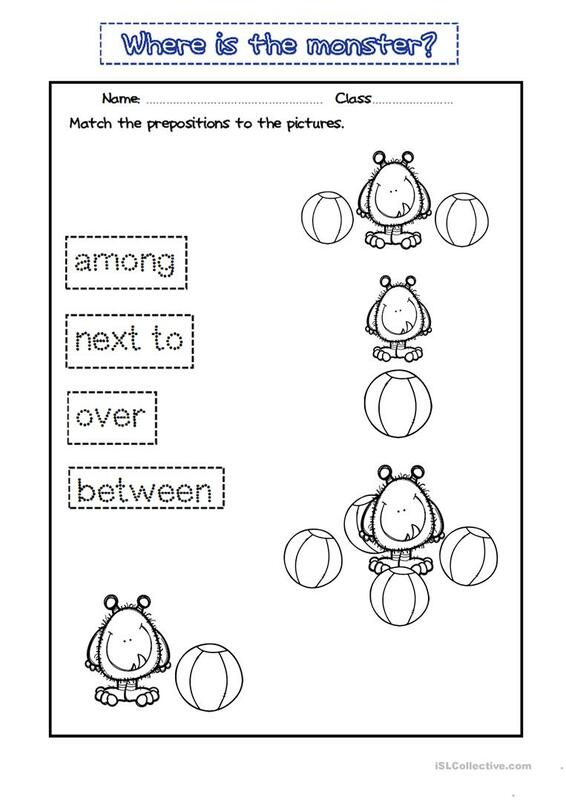 here are 2 worksheets. One is for beginners and the another is for elementary students. So, you can use both if you have different levels in the same class. Hence, it is really useful! 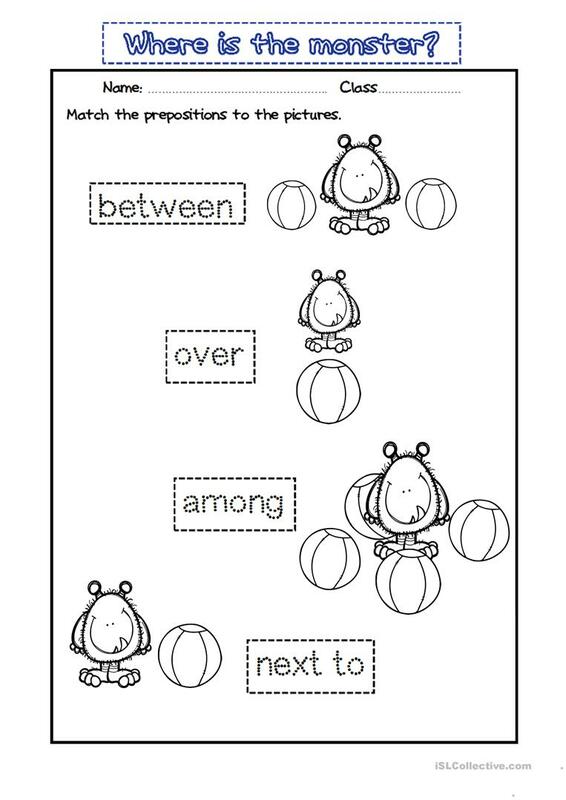 This time the prepositions are: among, between, over and next to. I hope you enjoy this worksheet. Thanks a lot! The present printable, downloadable handout is best suited for high school students, elementary school students and kindergartners and nursery school students at Beginner (pre-A1), Elementary (A1) and Pre-intermediate (A2) level. It is aimed at revising Prepositions and Prepositions of place in English.